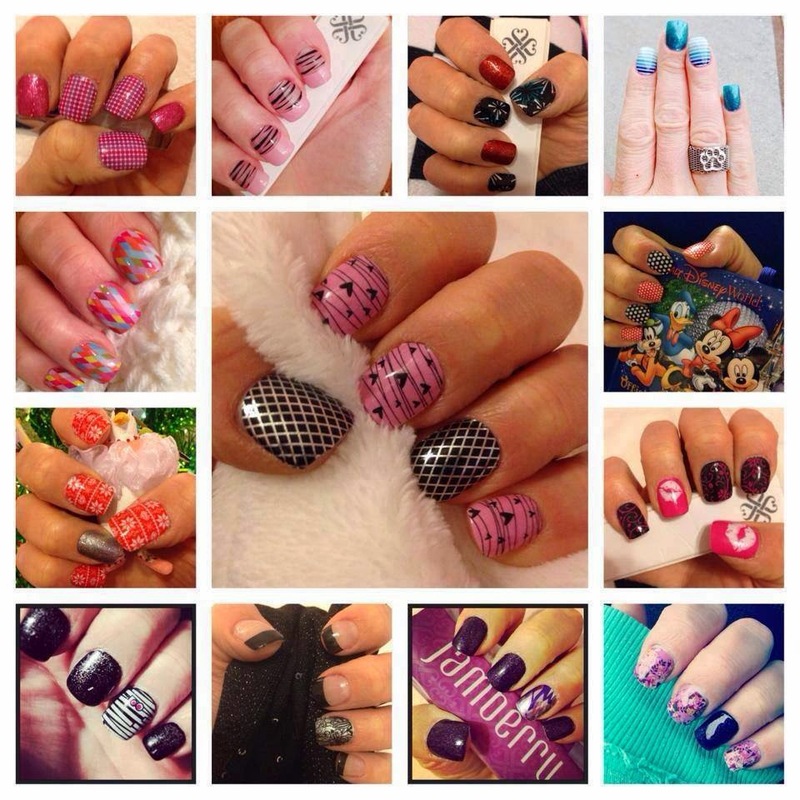 Our Jamberry parties are online only, so you don't need to go anywhere, no need to call a sitter -- or even get dressed! Stop in to play and earn points whenever you have time! Once you get an email that a new party is starting, simply click Join on the party page, and then check the posts whenever you get a Facebook notification. Every day we play games to earn points towards the daily prizes - the more you participate the better chance you have of winning a prize! So grab your drink and your computer/laptop/tablet or smart phone, pull up a couch/chair and join in the party games! Jamberry are heat-activated vinyl nail wraps. They aren't like anything you've ever seen, and you can't buy them anywhere else. They last up to 2 weeks on the fingers, and 6 weeks on the toes, and each sheet of nail wraps will provide 2 to 6 manicures or pedicures. They don't dry out, chip, or fade -- and they're non-toxic, latex-free, gluten-free, formaldehyde-free, cruelty-free, vegan, and made in the USA. Your order will ship directly to you immediately -- no waiting for the party to close -- and should arrive in just 7 to 10 business days!